Pieper Red Angus is located in the Western Nebraska Sand Hills. Our operation consists of 600 registered red angus cows and 25 to 30 brood mares. 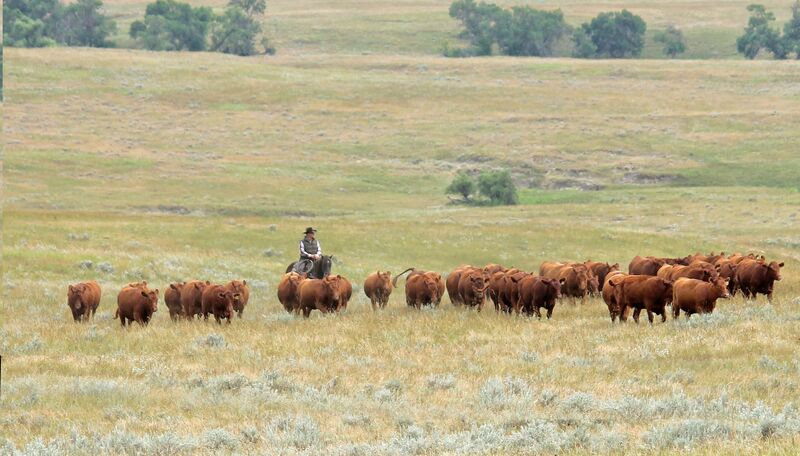 Our ranching heritage runs five generations deep in Nebraska and Wyoming. 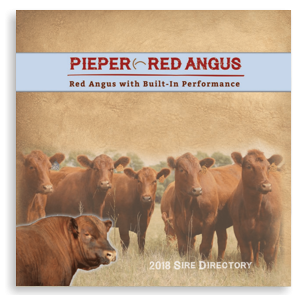 Pieper Ranch has had registered red angus cattle for almost forty years. We strive to produce cattle that balance in multiple traits, and we don’t single trait select. Producing cattle that are wide based with muscle, sound feet, and legs that work in a variety of environments is important to our operation. 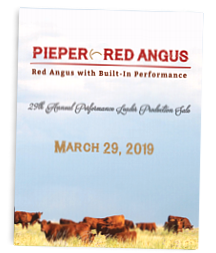 Subscribe and Keep Up-To-Date with everything happening at Pieper Red Angus!